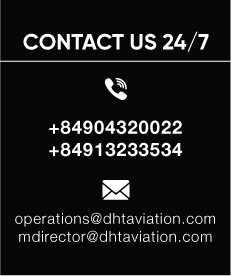 Having been aware of a growing demand for flight support/handling to and from Vietnam, DHT Aviation was founded in 2002 to help airlines/business aviation operators to the country, allowing them to run their business more smoothly and efficiently. Headquartered in Hanoi, we serve customers through our multiple locations, covering all airports in Vietnam to deliver consistent quality, competitive pricing and world-class services. Thanks to our customer’s input we have developed a team of staff and third party contractors that urges our competitors to recognize us as a leader of ground support service provider to Business Aviation and commercial aviation industry by implementing the best possible service standards that are visible and measureable as highest in the area. We have engaged with our customers in such a way that we are constantly enhancing the level of service standards to keep us ahead of others and continually remain in the leading position. 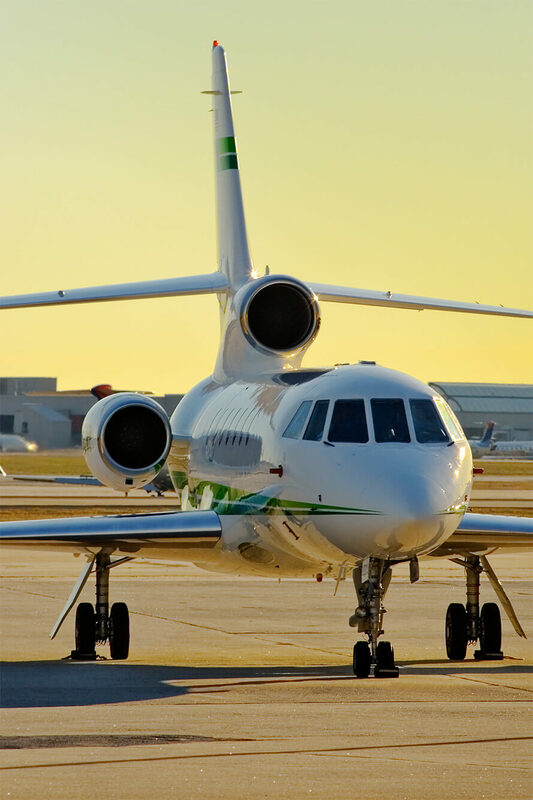 At DHT Aviation, we do not only provide services, we cultivate relationships.